There is scope to increase Irish farm gate pig prices by a further 8c/kg on the back of recent currency changes alone, according to IFA Pigs Committee Chairman Pat O’Flaherty. 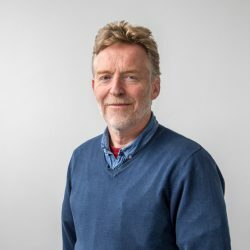 “There is a severe disconnect between the market prices available in regions like the UK and the prices trickling back down to Irish pig farmers,” he said. “Ireland exports significant quantities of pigmeat to the UK and regions controlled by the US dollar,” he said. “IFA calculations would point to the potential of recent currency movements delivering a 12c/kg hike in Irish pig prices. However, producers on the ground have only seen a 4c/kg rise in returns. O’Flaherty confirmed that pigmeat exports from Ireland to South Korea and Australia have increased by 370% and 240% respectively. “These trends relate to the months of January and February of 2015 and the comparative figures for the same period in 2014,” he said. 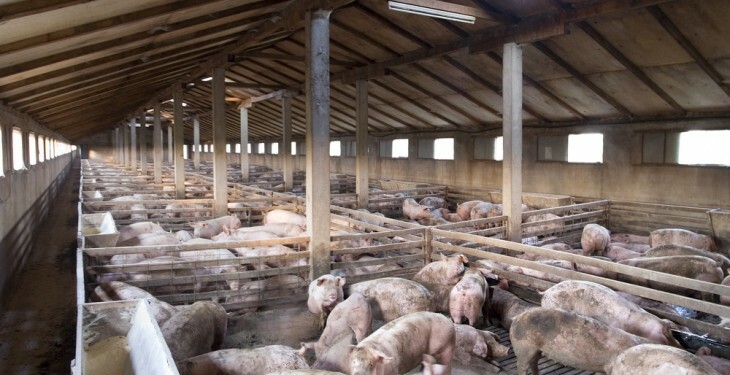 O’Flaherty also said that yesterday’s decision by the European Commission to end the Private Storage Aids’ support measure for pigmeat would have little or no effect on the Irish industry. “Irish processors only submitted 100t for the scheme. This compares with a total of around 4,000t for the rest of Europe,” he said. 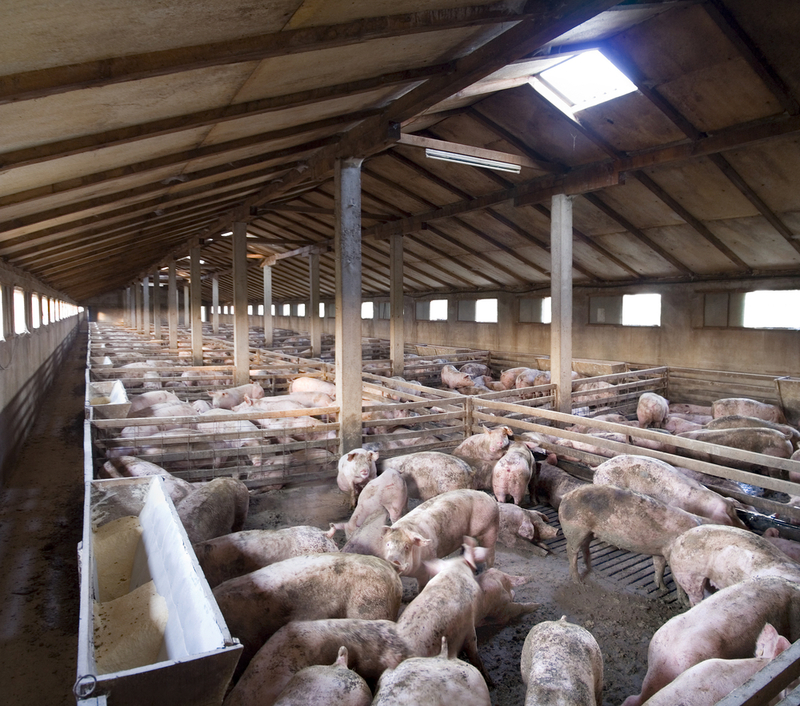 According to the EU Commission, EU pigmeat market prices have stabilised over recent weeks and the uptake of the scheme by operators has now dropped to modest volumes.